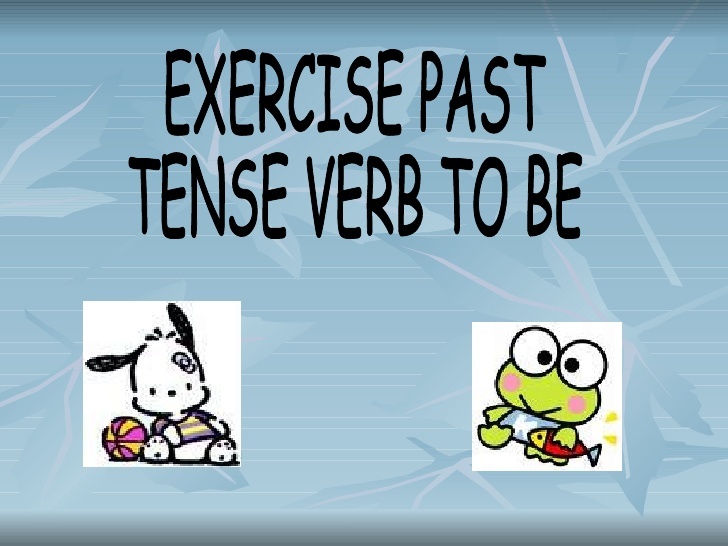 Contoh soal past tense – Tentu sudah tidak asing lagi dengan bentuk tense lampau atau dikenal dengan past tense bukan? Ayo cek kemampuan kalian mengenai bentuk-bentuk kalimat dan kata kerja dalam past tense! Jika lupa materi ini, kalian bisa mereview kembali. Tentunya kalian perlu mengingat bentuk past continuous tense, past perfect tense, simple past tense, dan past perfect continuous tense. 1. Change the word inside the parenthesis with the correct answers! a. Rena (want) his to bring her pen actually yesterday. b. She didn’t (go) anywhere when I came last night. c. My father (deciding) his decision when I called him. d. They had (have) much money before. e. Dinda was (call) by her secretary before the meeting. 3. Make the question tags from these sentences! a. They had been looking her since Sunday, …? b. My dad liked to have many pets, ….? c. I was making cookies for him when you called me, …? d. She hated to be ignored, …? e. We didn’t understand why she hated us, …? 4. Change these sentences into passive form! a. We ate many things last night. b. She was reading her new novels when I came there. c. They had seen him bring many balloons. d. I had been cutting many woods. e. She didn’t finish her report because of her business. 2. a. My mom went to market alone last day. b. I was going to the beach when they went to climb. c. Retna made cakes slowly because it was her first time cooked. d. He had gone to school when I called him. e. My father was going to the office using his new car. 4. a. Many things were eaten by us last night. b. Her new novels were being read by her when I came there. c. He had been seen by them bring many balloons. d. Many woods had been being cut by me. e. Her report wasn’t finished by her because of her business. Contoh soal past tense di atas merupakan sebagian contoh soal latihan untuk mengasah kemampuan kalian mengenai bentuk past tense. Tetap belajar ya!